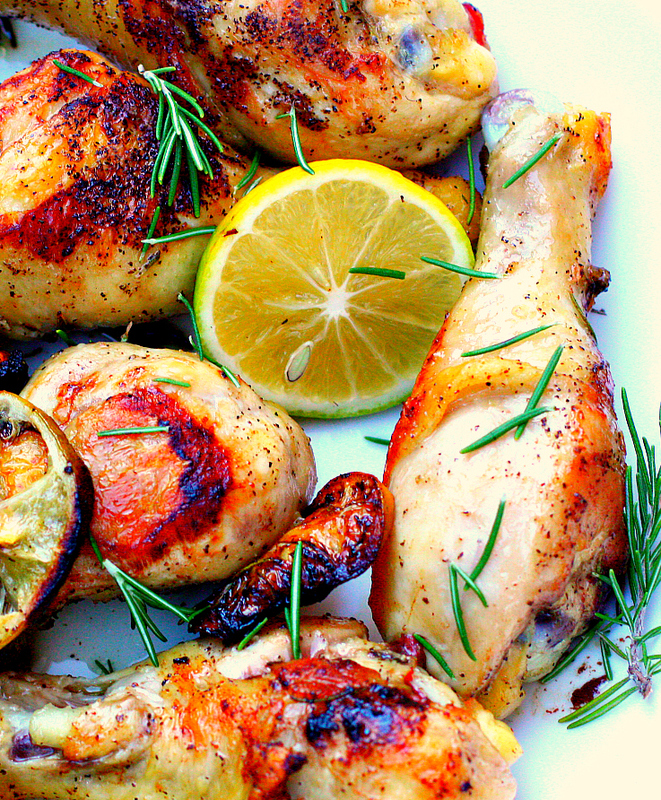 This Lemon Rosemary Chicken is one of my favorite recipes!! It’s a regular in our weekly meal plan and my kid’s couldn’t be happier about it. Hero Nutrition is sharing the recipe on their blog today. Be sure to head over and check out all their other great recipes too! Click here to head over. Your chicken looks so delicious with all those caramelized bits of skin and lemon! Yum!